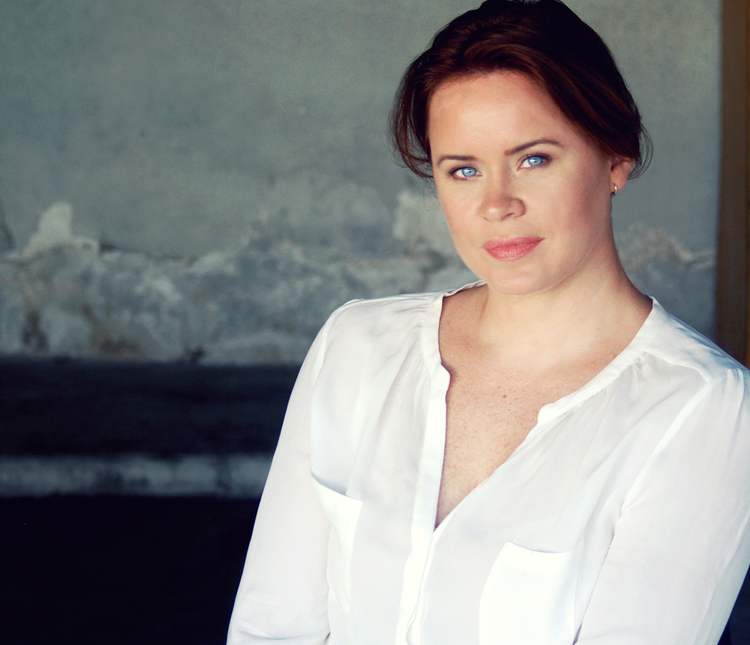 Shannon Murray is an actress, writer and disability consultant. She was most recently on our screen as April’s mum Jackie in BBC Doctor Who Spin-off ‘Class’. Previously she has appeared in shows including Casualty and Doctors. She is well known as an advocate for disabled people in the media and has written and spoken in public about the subject in-depth. The wait is over! 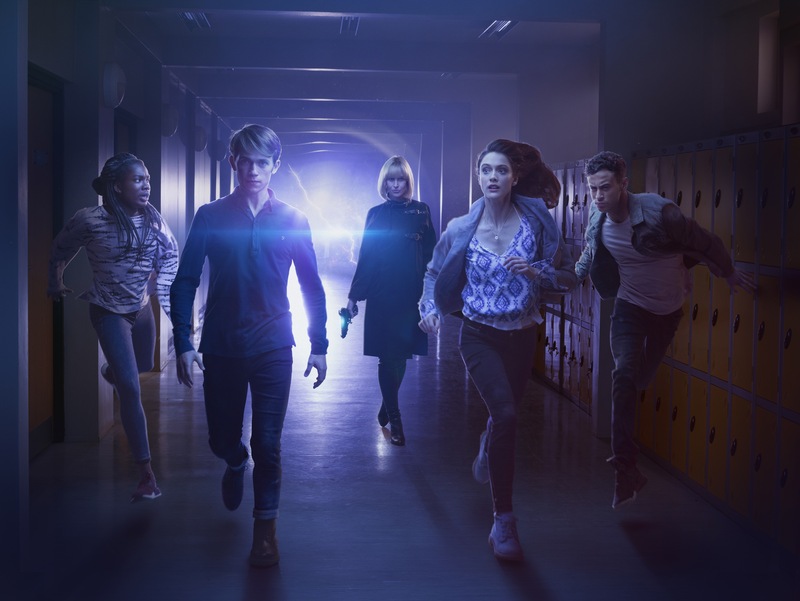 Today BBC Three confirmed the new Young-Adult drama, Class, written by Patrick Ness, will drop its first two episodes ‘For Tonight We Might Die‘ and ‘The Coach with the Dragon Tattoo‘ on BBC Three on Saturday 22 October. Coal Hill acts like a beacon across all of space and time to any being who might want to use it for mischief….you’ll have to be on your guard. 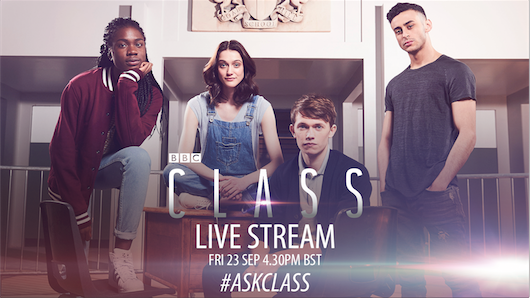 The cast of Class will appear in a global Live Stream on Friday 23rd September, so put it in your calendar now! The Live Stream will be available on the Class official Facebook page and will start at 4:30pm BST.